Zumex Multifruit fruit pushed with cover. ø 83 / 86x155 mm. Sorry the Pusher alone is not sold separately. 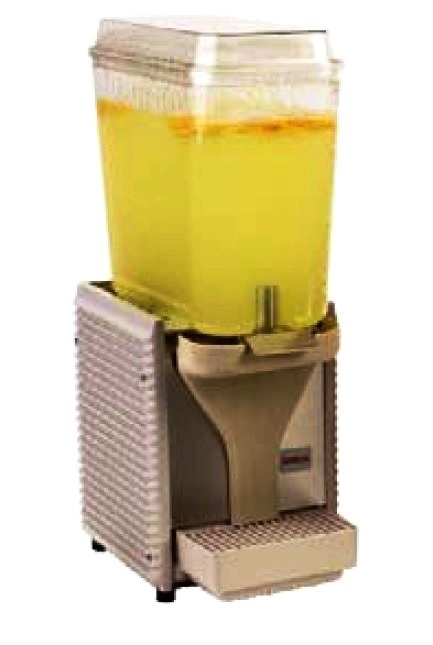 We do not recommend or sell Zumex juicers.